So far so good. 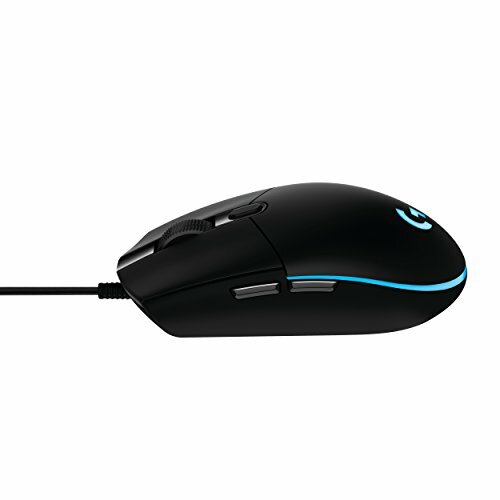 It has amazing tracking, the shape is very good for a claw grip style, and fits with the trend of me constantly buying $30 mice. The RGB is okay, the Discord feature is actually kinda helpful, and the software isn't a train wreck. 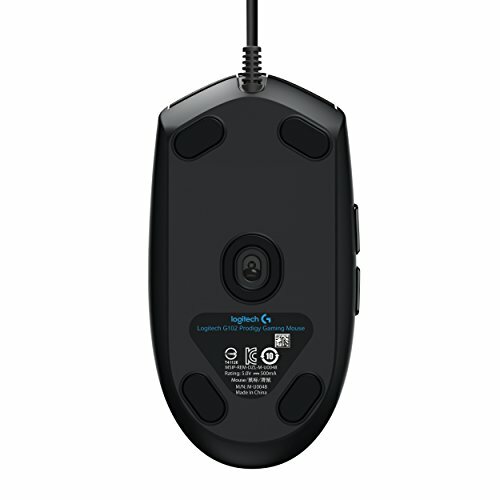 This mouse fits perfectly in my hand and feels and looks great. 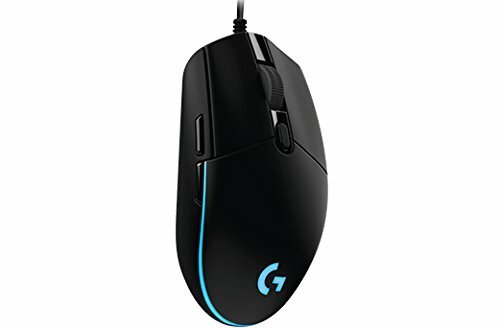 Really good mouse (basically the same as the G pro, but for $25 less). I found it on Amazon for $23. For this price point, I would fully recommend it. 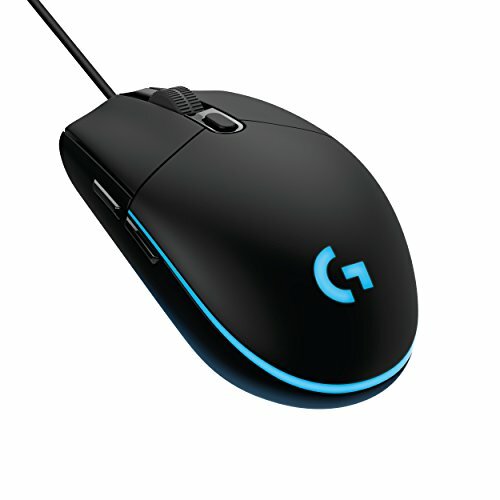 At first I couldn't decide between this and the G Pro. I had it in my head that I wanted braided cables but after some research it just seemed pointless to go with the G Pro. No regrets, works great except that I think the scroll wheel should feel less stiff. 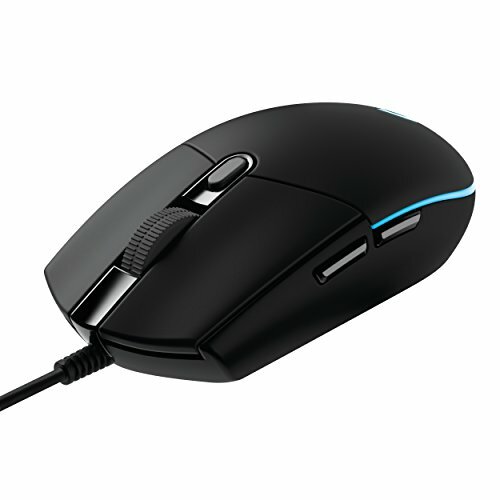 Cheaper than the Pro and now supports up to 8000 DPI. Very nice!